HomeBlogWhat Types of Loans are Available for Home Repair? 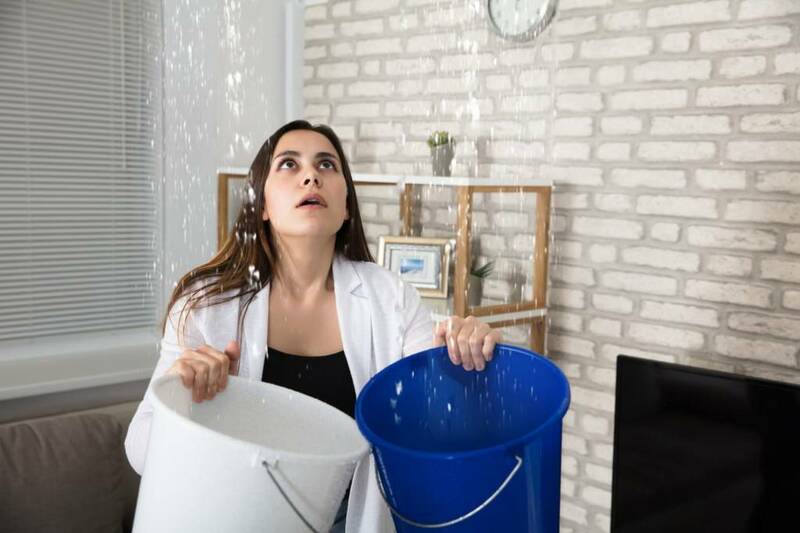 Home repairs are a necessary part of owning a house, but they can add up quickly and leave you with significant expenses. Upfront cash is always the best way to pay for home repairs, but this simply isn’t possible for many families. If you don’t have the funds you need for an immediate repair, taking out a loan can give you fast access to the cash with a longer lead time for paying it back. Consider these options for home repair loans. If you’re looking for a big chunk of cash to cover major home renovations, consider refinancing your mortgage for the additional funds. If you can take advantage of a lower overall interest rate on the mortgage, refinancing can offer a solid financial move all the way around. Consider whether you can increase your monthly payments to accelerate payoff despite the added balance on your loan. If you have good credit, your lender may let you borrow 80 to 90 percent of the home’s equity. Keep in mind that refinancing does come with closing costs. If you can’t afford to pay these right now, look for a lender who’s willing to roll them into the costs of the loan. A home equity loan locks you in to a fixed interest rate, which is extremely helpful if you need a stable number to plug into your budget. You’ll borrow a set amount and pay it back over a period of years with fixed monthly payments. You can get a home equity loan with a term as short as five years or as long as 30, depending on who you’re working with. Insured by the federal government, an FHA Title I Loan is a helpful option if you don’t have equity in your home. Homeowners can take a loan of up to $25,000. There are some limitations on what you can use the money for. This loan is intended for improvements that will improve livability or functionality. You can use it for new roofing or an additional bedroom for a growing family, but you cannot use this loan to fund your swimming pool or other luxury updates. If your family has a very low income, you may qualify for a Section 504 Single Family Housing Repair Loan. You can only apply for this loan if you’re unable to get credit anywhere else. Your family’s income must be under 50 percent of the area’s median income. The median average income varies by location, so you’ll need to check the limits and requirements for the specific city in which you live. The maximum available loan amount is $20,000. You can repay this over 20 years with a fixed interest rate of just 1 %. You might also qualify for a home repair grant so check that out first. If you don’t want to use your home’s equity for a loan, and you don’t qualify for government programs, consider applying for a personal loan to cover repairs. You can obtain a personal loan from most banks and financial institutions if you have a solid credit score. Lenders offer a diverse range of loan products, so it’s important to shop around if you’re going this route. Consider whether there are any origination fees, what the APR is, whether you have a fixed or variable interest rate, and how soon you can access the funds. Depending on the lender and your financial situation, you may be able to use this financing for anything from a couple thousand to hundreds of thousands of dollars to improve your home. If you’re concerned about how you’ll handle the cost of common home repairs, consider investing in a home warranty. 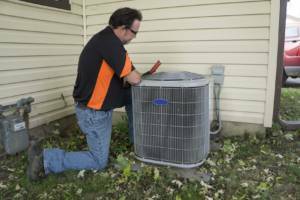 This will pay for many routine home and appliance repairs for you. You can get coverage for your plumbing, electrical, HVAC systems, kitchen appliances, and more. Planning ahead with a warranty may save you the hassle of applying for home repair loans if you’re facing these types of problems.